Glenn's Towing & Repair has been in business since 1991. With over 20 years’ experience behind us, you know you can trust in our fast, friendly, and affordable service. Our company hauls your heavy-duty equipment that others won't. From semi-trucks to commercial equipment, we'll get your large vehicles safely delivered to their destinations on time and damage-free. Small, medium, large... we can do it all! Don't worry about size, we haul it all! 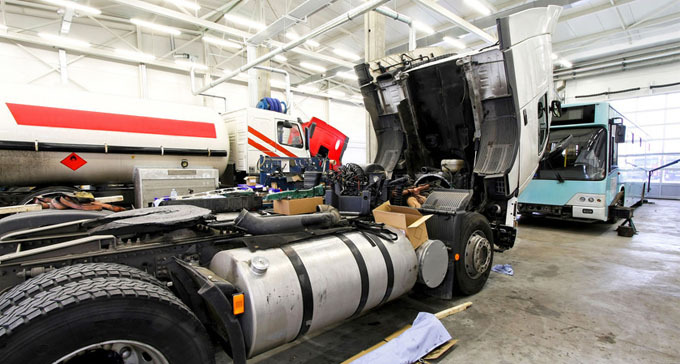 Our expertise doesn't stop at heavy equipment hauling and towing, we also offer complete truck repair services, AC maintenance, DOT inspections, and roadside assistance. We want you to feel confident when you bring your vehicle to us for repairs. Know that your complete satisfaction is and always will be our top priority. You can completely rely on our crew to professionally and accurately haul your heavy equipment anywhere it needs to go. Our rates are great!